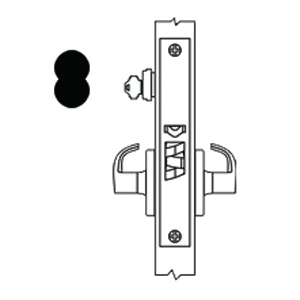 Locks shall meet ANSI/BHMA A156.13 2012 SERIES 1000 Grade 1 standards for mortise lock and latches. 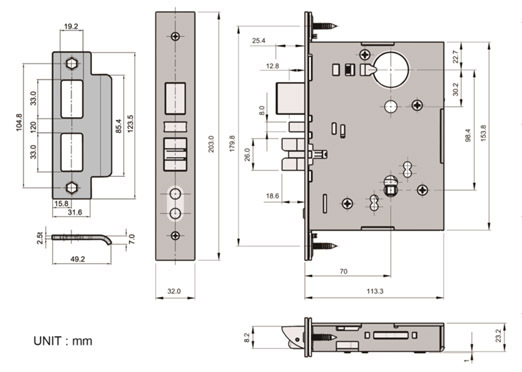 All functions available in one size case, Shall have a 2-3/4"(70mm) backset, a full 3/4"(18mm) throw 2-piece stainless steel mechanical with Anti-friction on latch bolt, and One-piece stainless steel 1"(25mm) throw deadbolt. 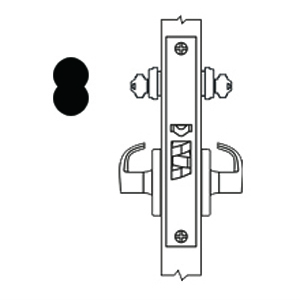 Internal parts shall be heavy- gauge steel, minimum thickness 2mm zinc dichromate plated for corrosion resistance. Locks shall be Non-handed lever, The lockset can be re-handed without disassembling the lock case. 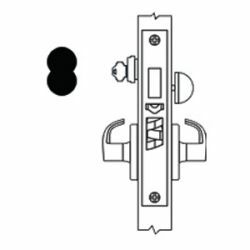 High security Lock Trim (lever, Knob, sectional or escutcheon) shall be throughbolted through the lockcase to ensure correct alignment and proper operation. Material shall be cast stainless steel or forged solid Brass. 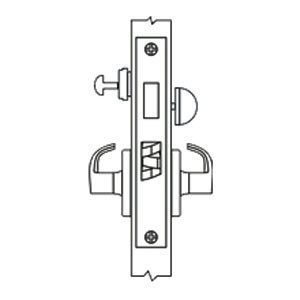 All lock, trim, and cylinders shall be from one manufacturer. 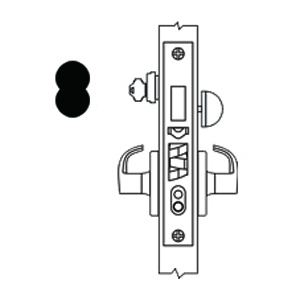 All lever and knob designs can available in Escutcheon and Sectional styles. 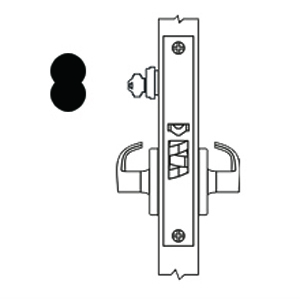 Handing: Non- handed lever, The lockset can be re-handed without disassembling the lock case. 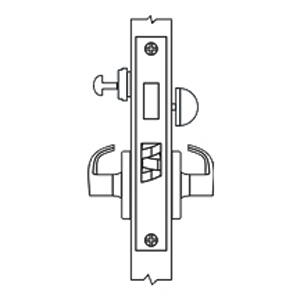 Accommodates flat doors and doors beveled 1/8"(3mm) in 2"(51mm). 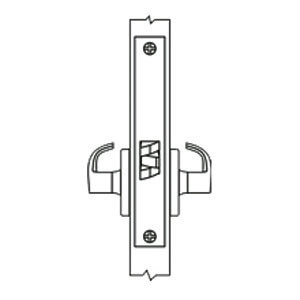 Latch bolt: Two-pieces stainless steel mechanical with Anti-friction insert, 3/4"(19mm) throw. 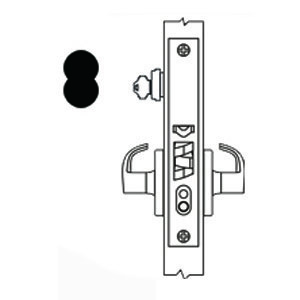 Auxiliary latch bolt:1/2"(12.7mm) effective throw and 3/8"(9.5mm) effective auxiliary latch deadlocking. 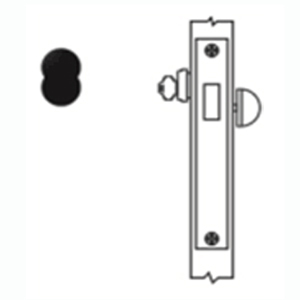 Deadbolt: One-piece stainless steel with hardened steel pins and 1"(25.4mm) throw.